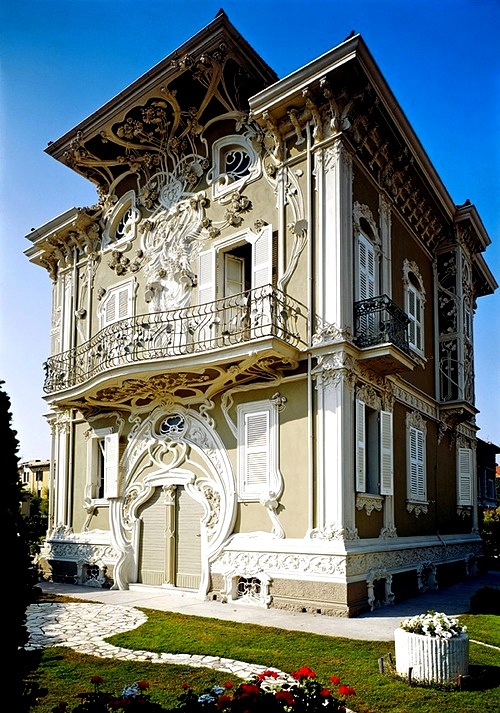 loveisspeed.......: Villino Ruggeri in Pesaro İtaly.. 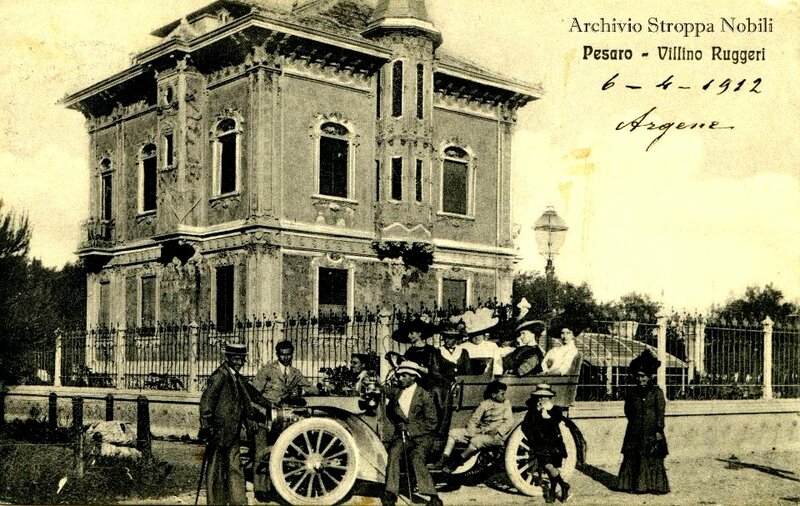 It is a private residence that was built between 1904 and 1908 by the architect Giuseppe Brega (1878-1958, born in Urbino). 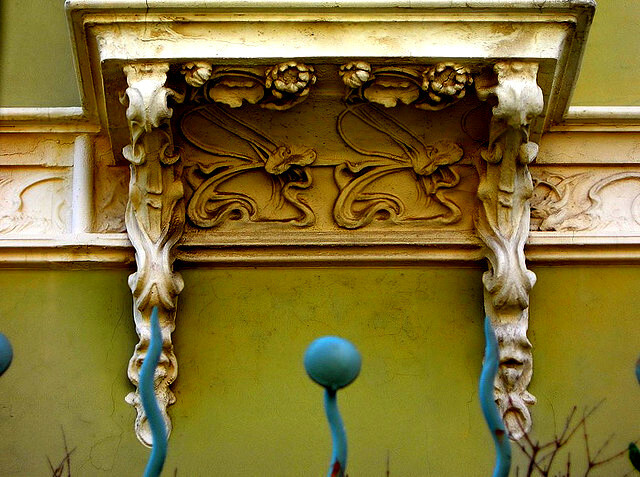 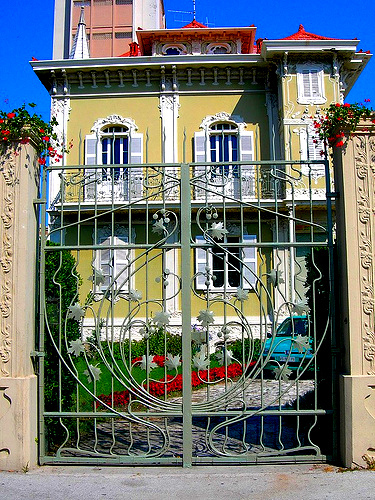 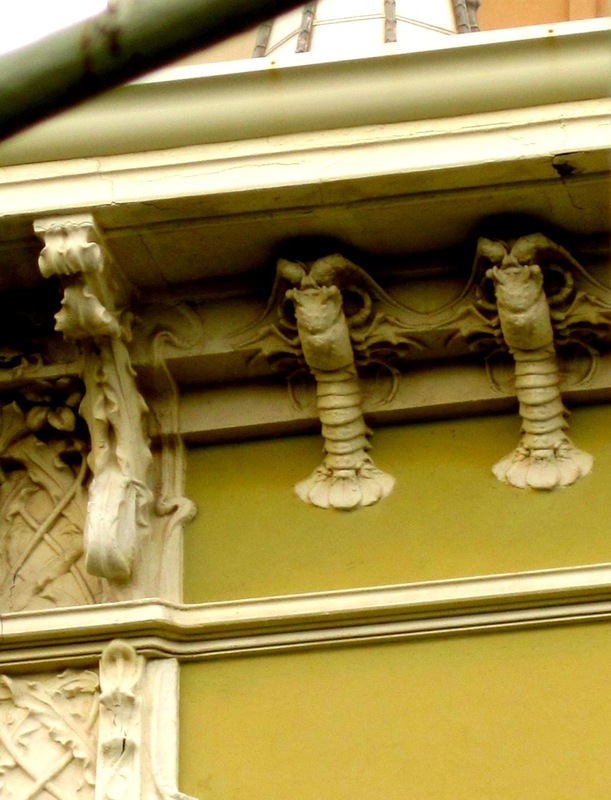 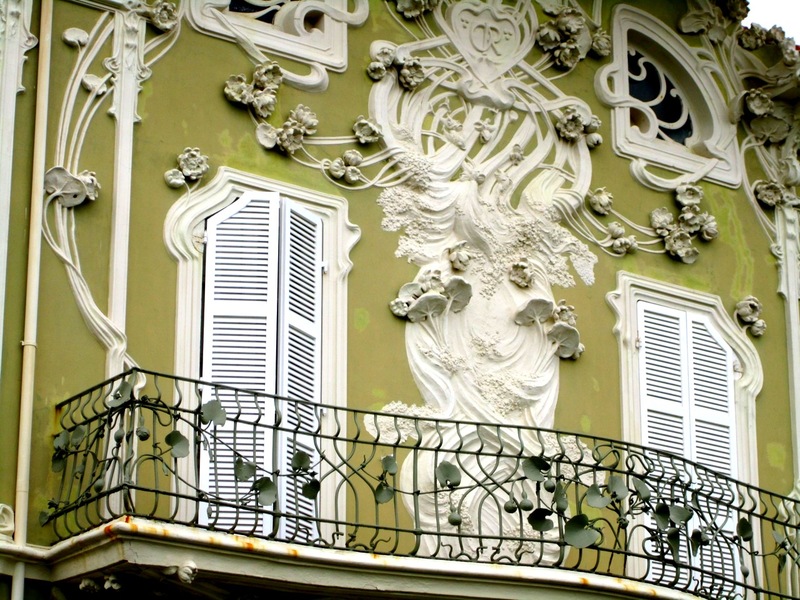 The Italians call this style Stile Liberty (after the English store Liberty of London), their name for Art Nouveau. 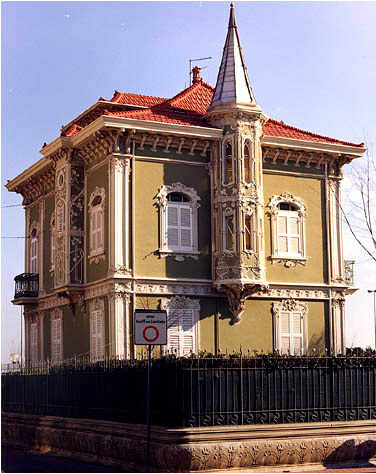 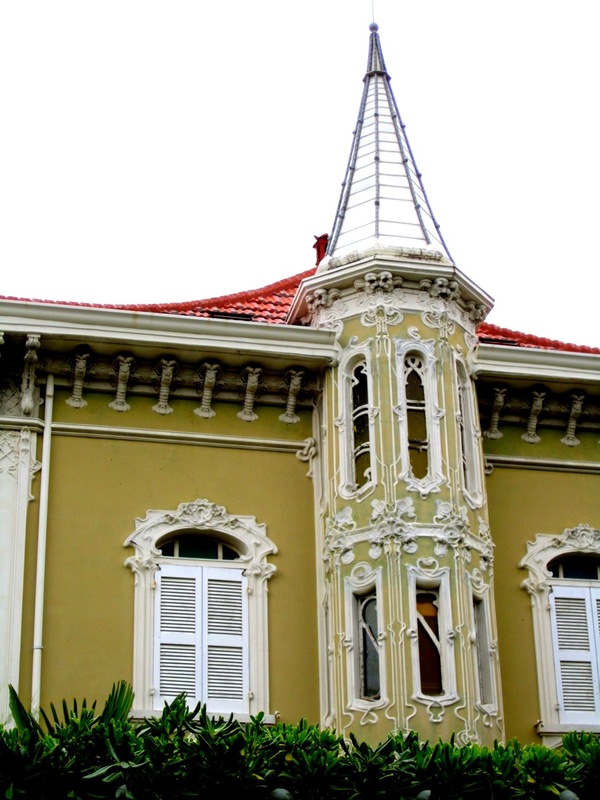 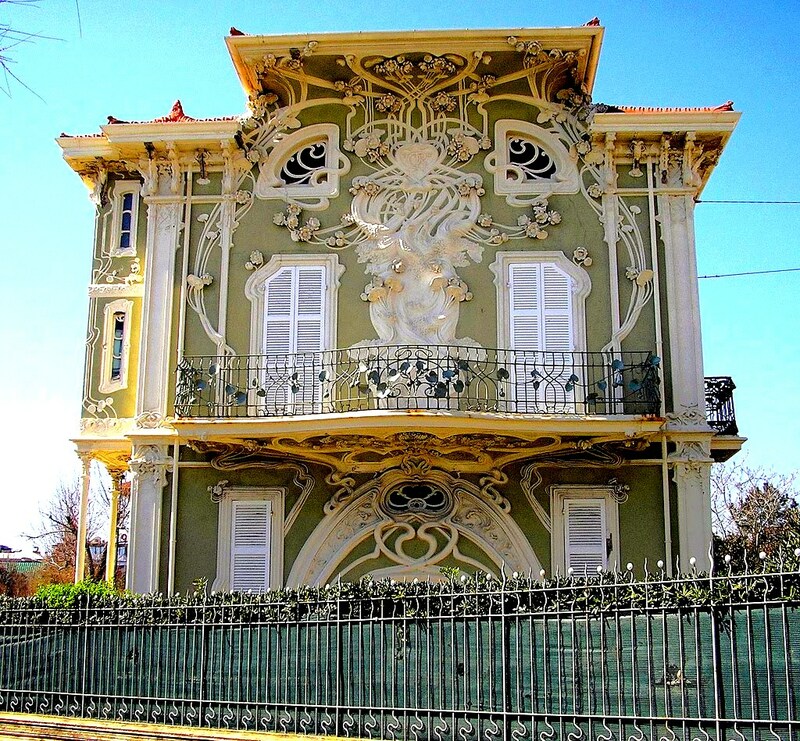 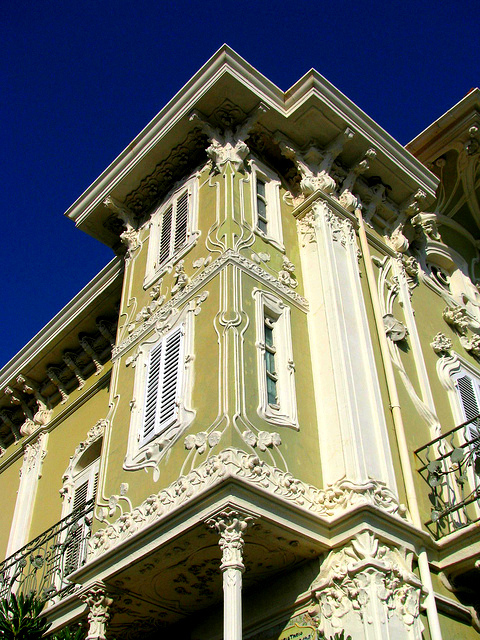 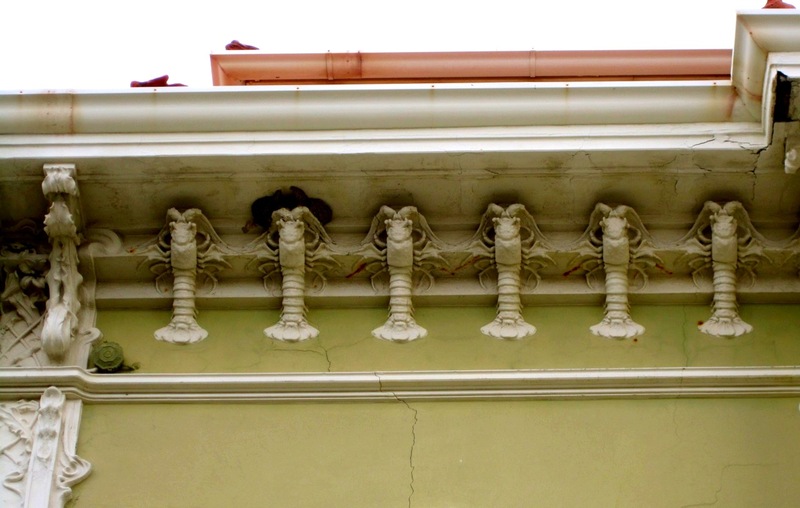 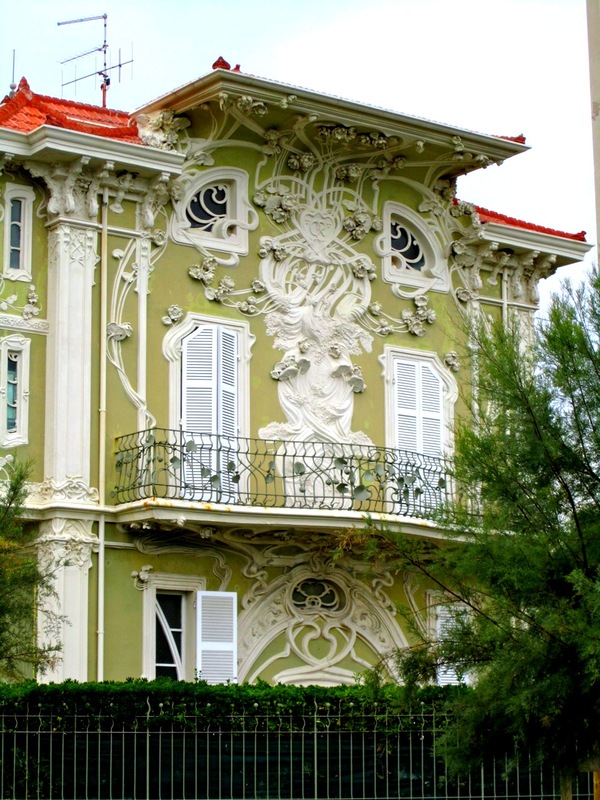 Villino Ruggeri in Pesaro İtaly.. 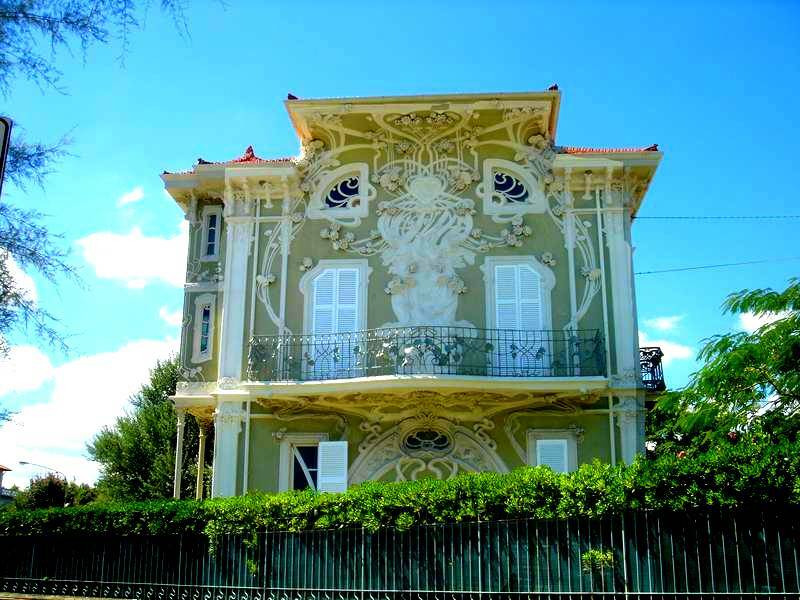 It is a private residence that was built between 1904 and 1908 by the architect Giuseppe Brega (1878-1958, born in Urbino). 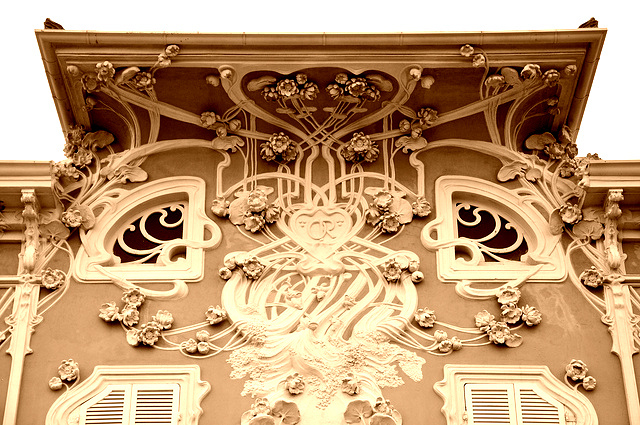 The Italians call this style Stile Liberty (after the English store Liberty of London), their name for Art Nouveau.